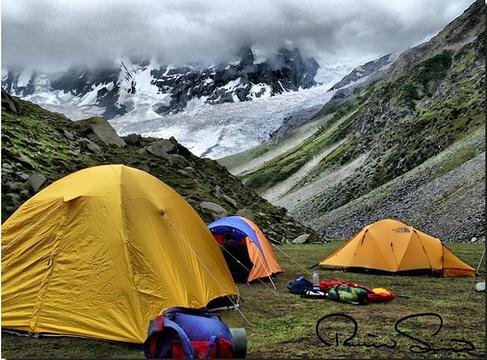 Walk, Hike, Trek! 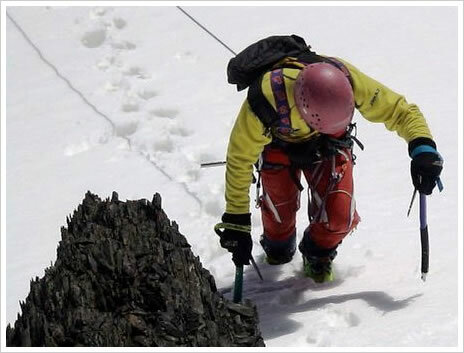 "Summit your Challenges" Never Stop Exploring!. 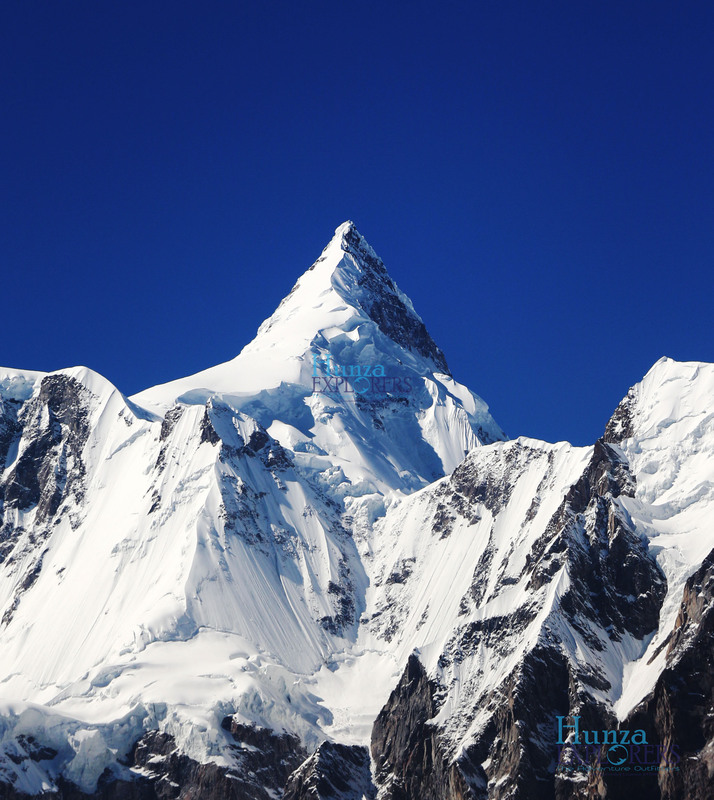 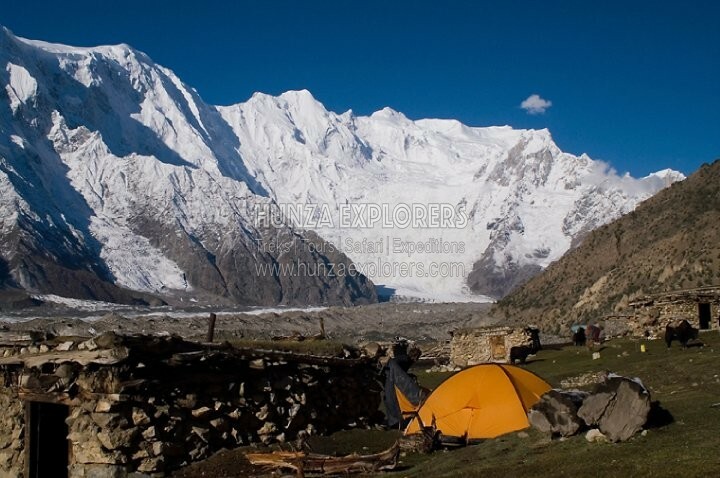 Climb Shisper Peak 7611m in Hunza valley, this is once of the most beautiful peaks in Pakistan, base camp of this peak can be accessed in one day. 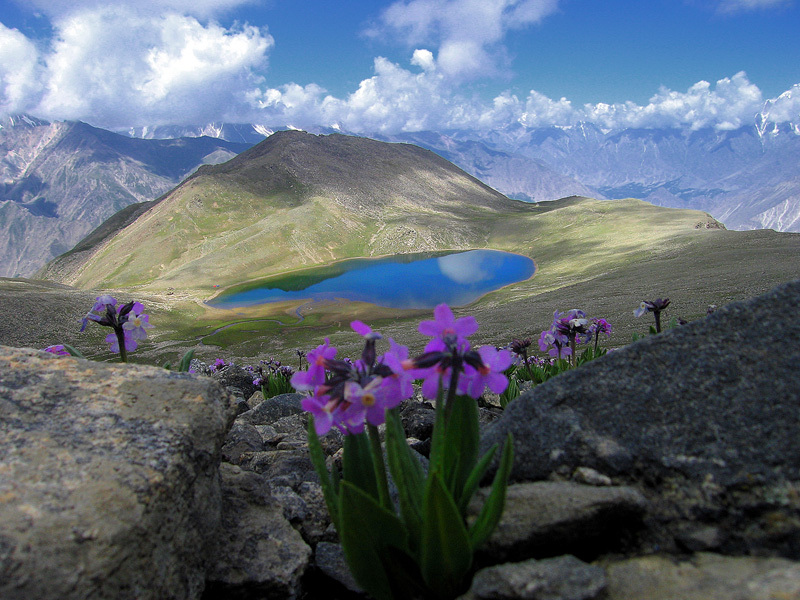 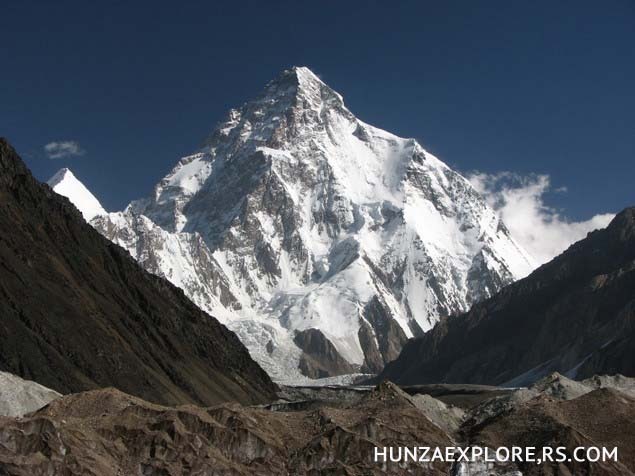 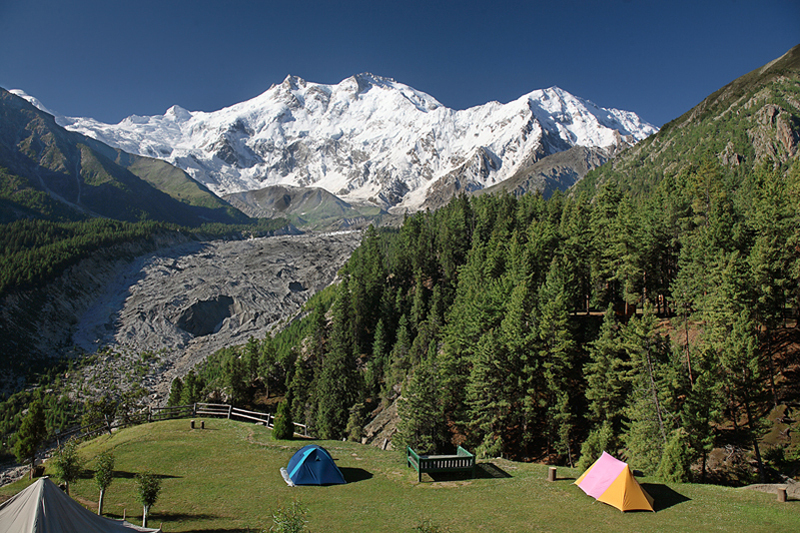 Explore base camp of the world's second highest mountain K2 (8611m) Mount Godwin-Austen. 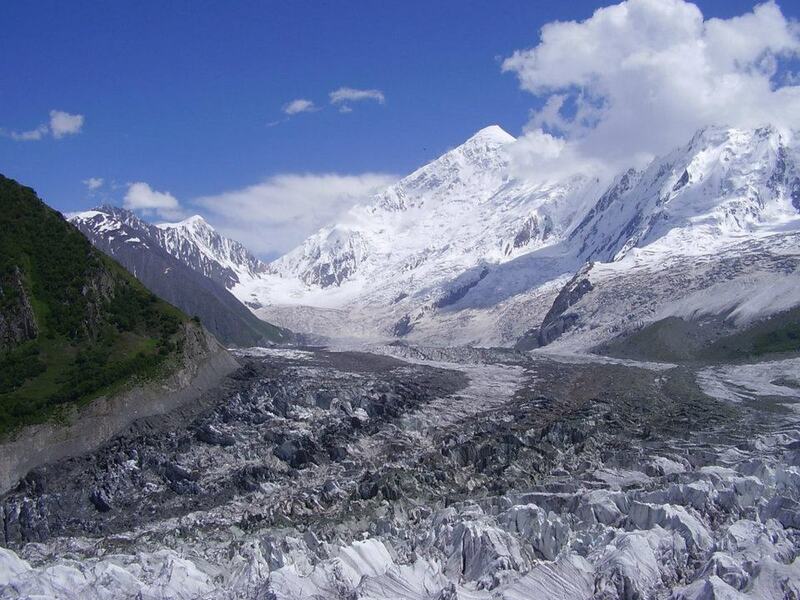 Our 21 days trip will take you to the heart of Karakoram on the Baltoro glacier!